Salon Bella Dea is a new breed of salon. 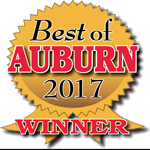 We strive to nuture all of the senses from the warmth and comfort of our interior to our friendly knowledgeable staff. A place to relax and renew, you will find that Salon Bella Dea is a perfect oasis from the hectic outside world. We understand that both men and women alike are seeking ways to improve their image. At Salon Bella Dea we will help you create the perfect formula so that you can look your best! 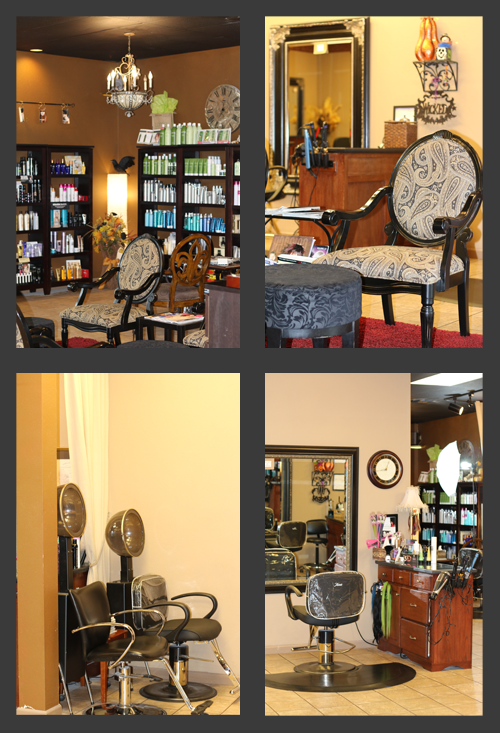 Salon Bella Dea has booth rental opportunities for full or part time. If you are interested please contact Jessica Bjornstad directly at 253-640-5505.